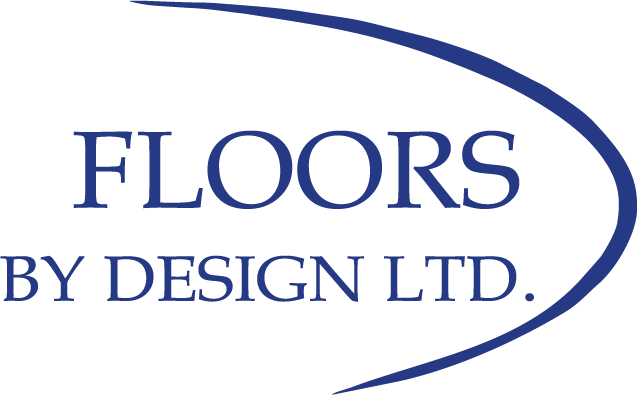 We understand how overwhelming it can be during a new build or renovation to select your flooring. The options available are endless. We want that process to be as simple as possible. Our non-commissioned sales consultants, using their knowledge and expertise, will help you find the product that’s right for your needs. Prior to visiting our showroom, we suggest looking online at Houzz or in magazines to find pictures that show what you are envisioning. It helps to have a starting point - our showroom has many different products and can be overwhelming if you don’t know where to start. Upon finalizing your selections, the consultant will create a “color chart” that lists the products and installation instructions to give to the estimator that will price out the work. Working off blueprints provided by the homeowner or the builder, we’ll create detailed estimates outlining the products and installation. Some projects also require detail drawings, done on AutoCad software, to help our installers know exactly what the finished installation should look like. Coordinating with architects, designers and contractors, we’ll determine the scope of work through site meetings or using blueprints and calculate the materials and labour for installation. A proposal outlining the details of the installation will be provided for approval. Upon approval of the proposal, your project will be installed by qualified professionals and backed by a one-year labour warranty. Love your new flooring and window coverings! Show them off to friends and family. You can have peace of mind knowing the job was done with quality products and experienced installers. Upon completion of installation, you’ll receive a phone call to ensure your complete satisfaction. If an issue does arise within the first year, our service and warranty advisor will work with you to find a solution.